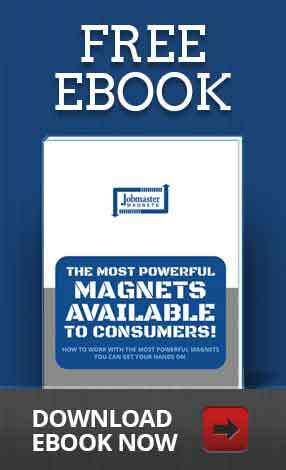 The ambient temperature surrounding your magnets during work impact their strength significantly, but each magnetic material is different. 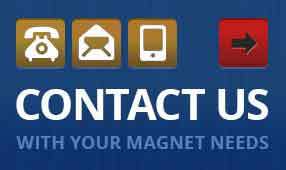 Which magnet works best in your conditions? Temperature and magnetic strength have a turbulent relationship. Some applications require magnets in freezing conditions, while others work in searing heat. Some magnets are hardier in fluctuating temperatures, but none are completely immune to temperature effects. Most magnets perform better in cold environments than hot. First, as a recoverable loss. Second, as an irrecoverable loss. An extremely high temperature can permanently handicap the strength you paid for in your magnets. At a high enough temperature (referred to as the Curie temperature) your magnet becomes a paperweight. Temperature benchmarks depend on the material, size and shape of the magnet, and they are all on the heat side of the scale. 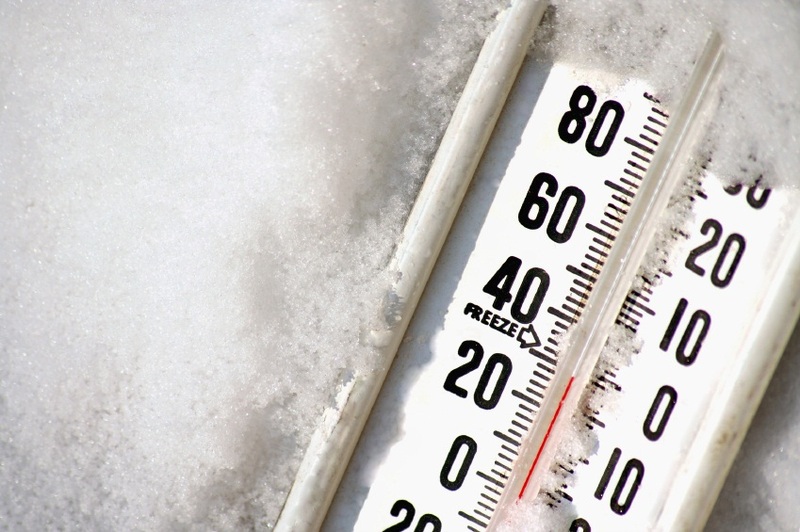 Magnets aren’t impacted by low temperatures, as long as they aren’t coated in thick ice. But that’s not the temperature, it’s the ice! 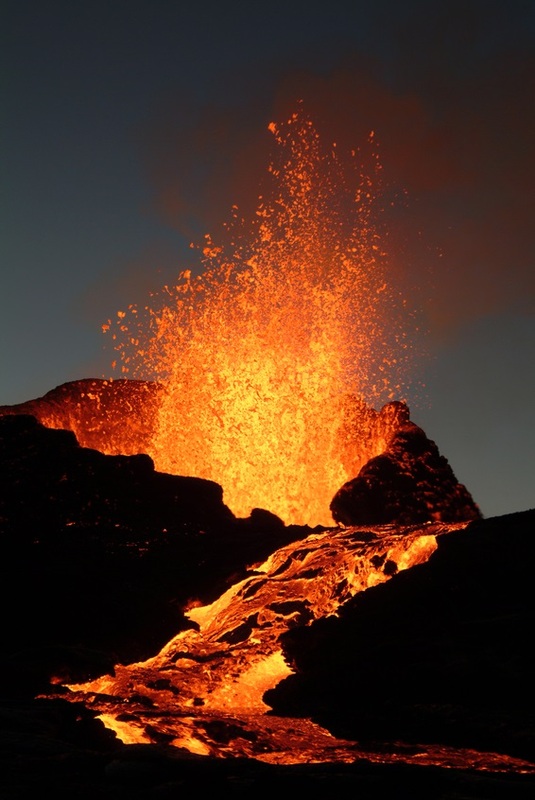 Alnico magnets work well in extremely hot environments. The maximum operating temperature is around 535 C, and the Curie temperature is a lead-melting 800 C.
The maximum operating temperature for neodymium magnets is around 125 to 150 degrees C.
Samarium cobalt magnets lose strength between 250 and 500 degrees C, and Curie temperatures between 700 and 800 degrees C.
?Ceramic ferrite magnets offer high performance for a good price. They work at a maximum temperature around 250 degrees C .
Ceramic magnets are the only type we don’t recommend for work in extreme cold conditions either. The material becomes fragile in cold temperatures, and a shattered magnet can’t hold anything. Electromagnets are best used at room temperature. Because they require wiring and potting compounds, which degrade at elevated temperatures in both the hot and cold direction, they aren’t meant for use in superheated or supercooled applications. 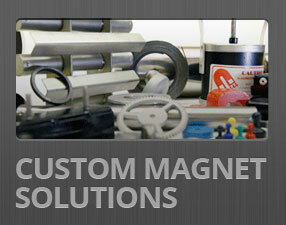 Work with our team to find the right magnet for your application and temperature conditions.